You met a really great company and they would like you to come in for an interview, but first you would need to take this timed aptitude and personality test in Japanese. Even Japanese people struggle with it. Wait, what? The SPI is the most popular recruitment test in Japan, testing math, language, and personality. Prepare now to not let the job interview slip through your fingers. What is the SPI test? What is the purpose of the SPI test? How is the SPI test structured? How to study for the SPI test? How to take the SPI test? The SPI test (Synthetic Personality Inventory) is a multiple-choice aptitude test, 適性検査てきせいけんさ, many college graduates in Japan have to take when looking for their first job (there is also a mid-career version). 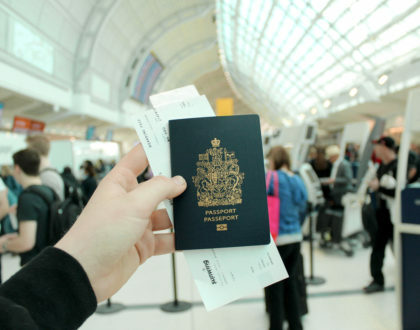 Unfortunately, foreigners are often required to take this test as well. Even though there is a version for foreigners (available in English, Korean, and Chinese) it is not widely known and many companies will ask you to take the Japanese version. The primary purpose of the SPI is to assess whether the candidate’s character and skill set match the position and company. In total, over 11.900 companies include the SPI test in their interviewing process, with over 1.892.000 people taking the test every year. Especially big companies use this test, to get an understanding of the candidates’ skills and personality. Similar to the JLPT, getting full points is not the primary objective. Unlike the JLPT, a higher overall score doesn’t necessarily equal more favorable result. The reason for this is that the companies ultimately set their own standards when evaluating your results, based on the areas that are important to the company and the job. This test is not only important to get into a company. The results might also be used by your bosses after you start working, as a reference to decide your department and to understand you better. First, the skills section tests your understanding and problem-solving skills, using text and mathematical question. The second part is a classic personality test, to evaluate your character and outlook. The language section, 言語問題げんごもんだい, of the SPI tests your mastery of vocabulary, and your understanding of long texts. Can you guess the right answer in the example below? The word part is about identifying relationships between words. Study antonyms and synonyms for this part. Being able to realize in which relation words stand to each other is essential. Here, you have to read a couple of short texts each accompanied by 1-3 questions. Typically, you will be asked to choose the answer that best matches the text, or other questions testing your understanding of relations and details within the text. You might also have to fill in the blanks, or put different parts of the sentence in the right order, something you might know from the JLPT. 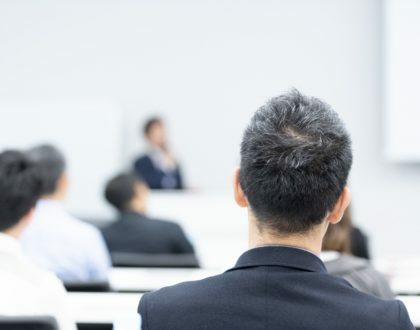 As this is made to be challenging for Japanese people, it can feel overwhelming if Japanese is not your first language and you might encounter many words that are beyond your daily vocabulary or even completely unknown. In the math section, 非言語問題ひげんごもんだい you will encounter mainly math question asking you to solve a certain problem. A basic understanding of percentages, fractions, graphs, probabilities and the likes will help you through it. What is the probability that at least 2 of them will show the same hand? Choosing the right formulas to describe a given area of a graph. Calculating a probability as in the example above (the correct answer is D). Text questions, requiring you to deduct the necessary information to solve the question. You shouldn’t have any problem solving these questions, using what you learned during math class in middle school. Only time is an issue, so if it has been a while you might want to revisit some of the basics and look up vocabulary relevant to solving Japanese math questions. This is a classic personality test, 性格適性検査せいかくてきせいけんさ. It assesses your character, by asking a large number of questions about your behavior, ambitions, emotions, and personality. There are two types of questions. The first type, will ask you to choose between two statements. In the second type, you are asked to state whether you agree with a statement or not. Are your answers in the test contradicting each other or your remarks during the interview? Do your behaviors and characteristics match the job? A company might be looking to hire people with strong logical thinking to fill a certain position. Do your personality and ideals match the company? When applying as designer creativity is a must. For an accountant it would be more important to be well organized or good at time-management. Do you know how to behave in a professional setting? Joking all the time or not being able to control your feelings are aspects that might hurt working relationships. Do you have a balanced personality? Neither being too shy nor too arrogant flies well in a business environment. Keep in mind that how these answers will be evaluated depends on the company and position you are applying to. Job requirements and the company philosophy might give you some ideas of what they are looking for in your case. Some tests might include an English section. In this case the companies will usually let you know in advance. Since you are reading this article, this section should not prove difficult, so let’s move on. Knowing the types of questions that appear in the test will help you prepare solution strategies, and review necessary problem-solving skills in advance. Japanese articles on the SPI specifically point out that this test is not about remembering kanji or mathematical formula, but that a grasp of the basics is essential to get through the test smoothly. Especially kanji and vocabulary can easily break your neck if you spend large amounts of your time just on reading and grasping the questions. Unless N1 was a piece of cake for you, the reading section is hit or miss, as the vocabulary is too broad. Studying synonyms and antonyms is the most efficient and realistic way to prepare for this section. You can use a Japanese online thesaurus or try this rather exhausting list of antonyms. I would also recommend to write down the word pairs you encounter in practice questions. They might appear on the test again in some form, and it allows you to build a stock of words you can pick out instantly. The mathematical questions also follow problem-solving patterns, so if you are unsure, solving questions is key. In this case, buying a Japanese book with sample questions and solution strategies might be a good investment. It will help you to efficiently prepare for the problem types most likely to appear in the test. For the personality test, you can use English-language or other personality tests for answering advice and sample questions. 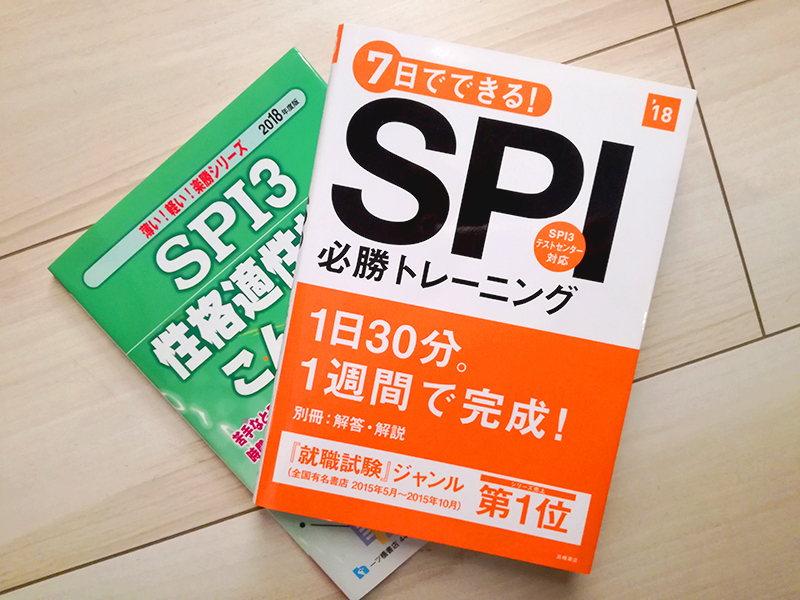 I am not aware of any English-language resources to prepare for the SPI test, but you will find that there is an incredible number of Japanese books on the topic. I would recommend you check out the nearest bookshop and skim through the available selection. There are complete guides, books focusing on specific parts of the test, books to study key points in a week – pick the one that suits your needs. If you look for good (and free) online resources I can recommend the following two sites. This one offers material for all sections, while the other is your guide to the math section with practice questions and detailed explanations. 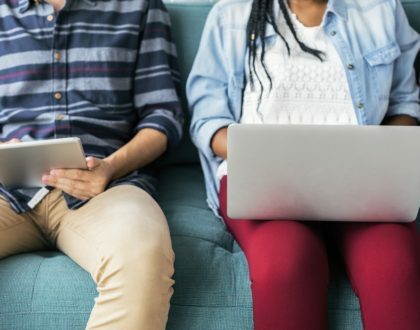 The company you are applying to will give you details on the when, where and which of the 4 test types you are going to take. Take test from any PC, smartphones cannot be used. Take test from a PC at a test center. Take test on paper at the company. Take test from PC at the company. The test usually takes 65min, with 35min assigned for the skills part and 30min to answer the personality test. Only in the paper test, the skills section takes longer with 70min instead of 35min. What are your experiences with testing at job interviews in Japan?